Aftershock straight out RF Goldwyn Hailey EX-97!! Terbeek Bolton Prudence 2835 *TY VG-85-NL 2yr. Guston Planet Lucy VG-88-UK 2yr. Guston Mogul Annie VG-86-UK 2yr. 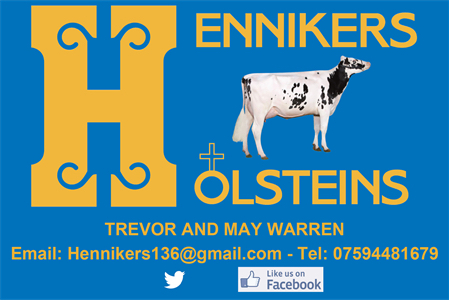 Hennikers Mogul Regenia GP-UK VG-85-MS 2yr. Stuurman Regenia 61 VG-85-UK 2yr.